After an exhilarating contest season, it seemed only fitting that the Bailadoras finish the year in a setting that matched their energy: the City that Never Sleeps. 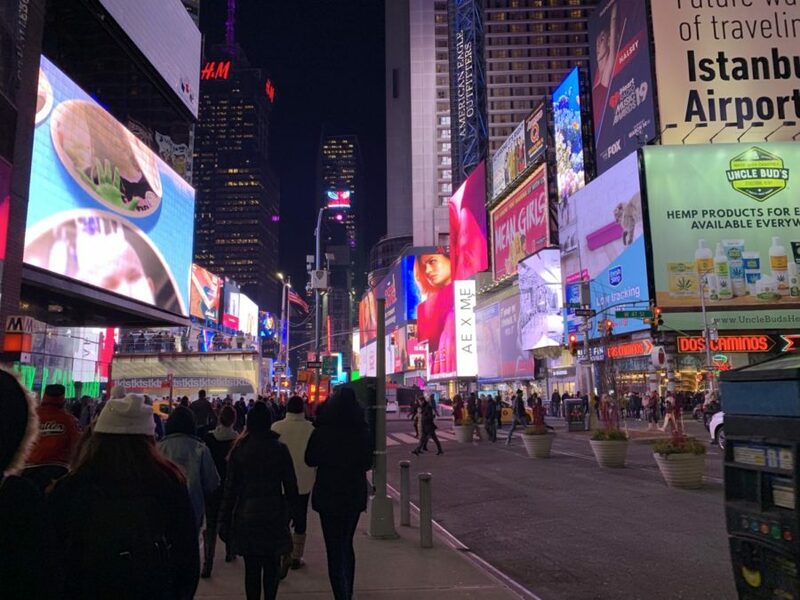 Over Spring Break, the girls traveled to New York take dance classes from a new perspective and to experience the city life. The Bailadoras took two different dance classes, one of which was with a world-famous Radio City Rockette. In their spare time, the girls did some sightseeing, shopping, and even got to see a couple shows on Broadway. After such a fun trip, the Bailadoras are already looking forward to their next out-of-state trip in 2021.